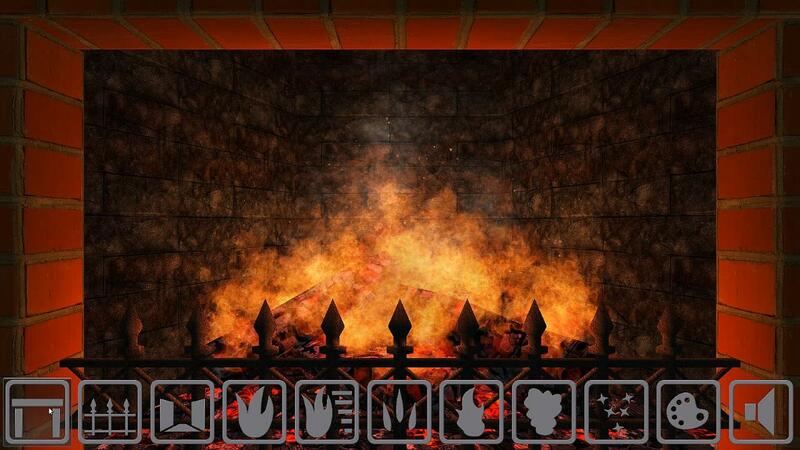 Create your own relaxing ambience of the burning fireplace by downloading from iTunes one of the most realistic fireplaces for Apple iPad or iPhone. 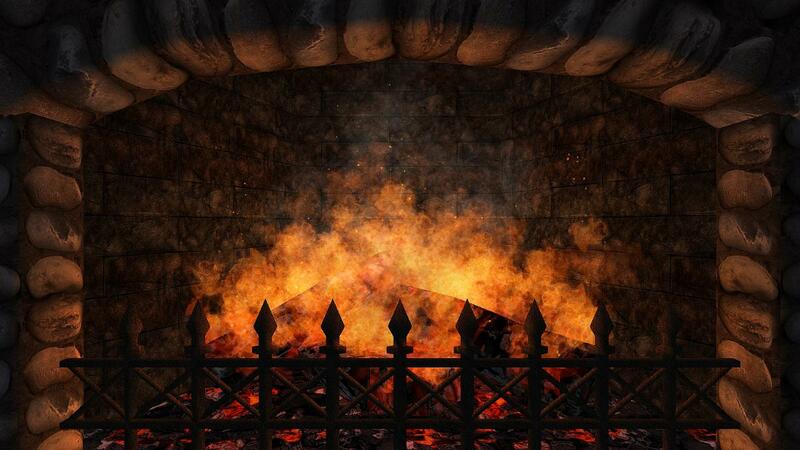 You can use your iPad or iPhone to decorate your living room with logs burning in the fireplace for Christmas or Holidays without the burden of the real fireplace. There are many options available for creating your own beauty, ambiance and romance, wherever and whenever you want. This fireplace app designed to use on iOS 4.3 and later and optimized for iPhone 5 and new Apple Retina display mobile gadgets.